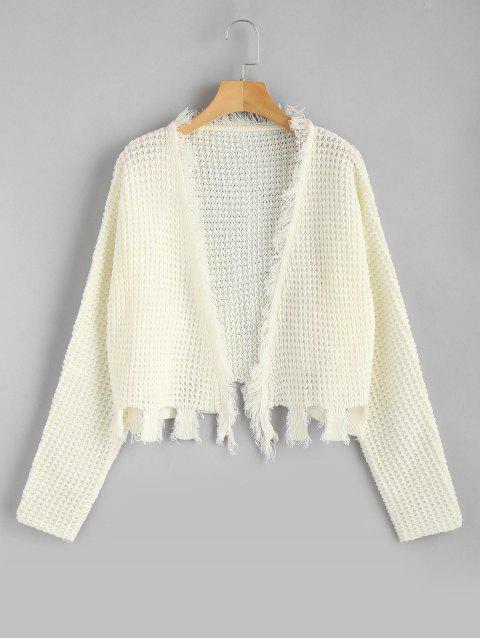 [33% OFF] 2019 Open Front Fringed Ripped Cardigan In WHITE | ZAFUL .. 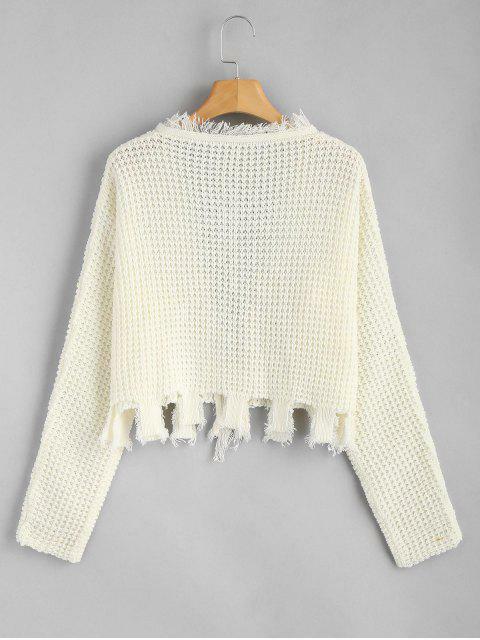 Frayed, ripped edges and the notched hem lend a deconstructed feel to this slouchy cardigan. 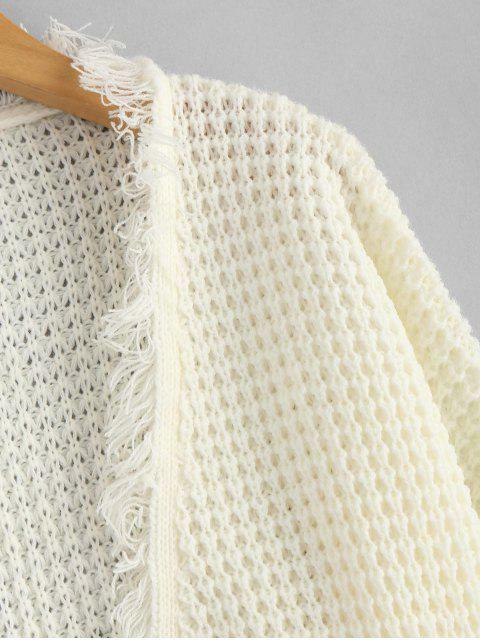 The creative open-front design makes this piece an easy way to dress up with a casual jeans-and-tee ensemble. It also can be worn with a tie-front design depending on your mood. Just prepare the coming of fall.